You're an orchid if a field of roses wearing these earrings! 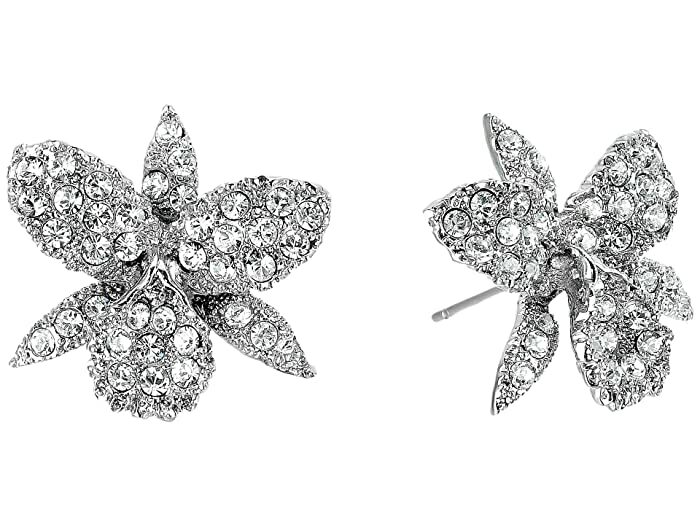 Orchid earrings feature White Swarovski® crystals. Rhodium, Palladium, or Rose Gold-tone finish.